This traditional seaside resort has medieval town walls, a harbour, colourful Georgian architecture, gift shops, unspoilt beaches and plenty of places to eat. Boats to Caldey Island can be caught from Tenby Harbour and also boats for fishing or wildlife viewing trips. 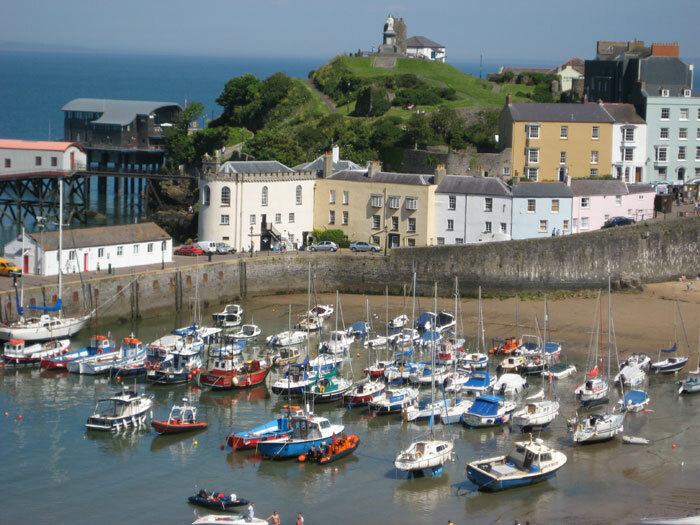 Tenby Museum and art gallery traces the development of Tenby from a fishing village to a seaside resort. 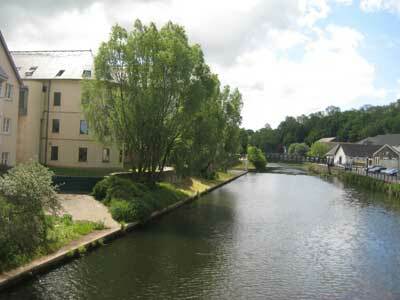 Pembroke has a well preserved Norman castle, millpond, shops, pubs, takeaways and cafes and a small supermarket. There is a pleasant walk around the Mill pond and castle. Main Street is the main shopping Street and is one-way. There are car parks behind Main Street. Parking rates are very reasonable. Neighbouring Pembroke Dock has larger supermarkets. Pembroke Dock is located on the southern side of the Milford Haven estuary. A quaint market town in the heart of Pembrokeshire with several exclusive boutique shops, cafes and art galleries. St Davids has city status although it is more like a village in size. It is the smallest city in Britain with a 12th Century cathedral, narrow streets and Oriel y Parc landscape gallery. 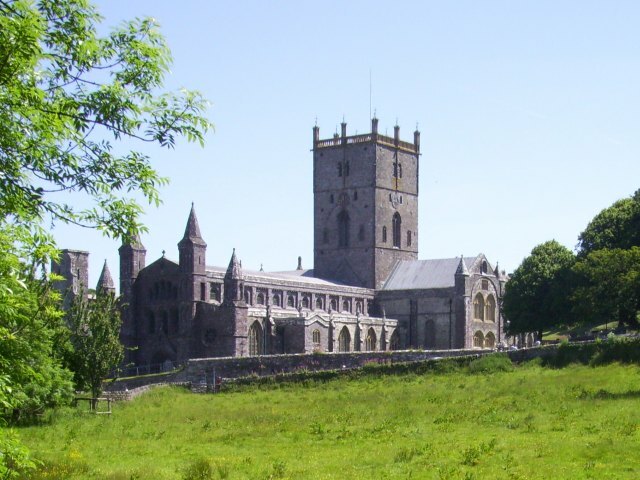 In Medieval times, St Davids shrine became a place of pilgrimage with two visits to St David’s worth one visit to Rome. It is still a popular destination today for both pilgrims and tourists. Trips to Pembrokeshire Islands can be booked from here. 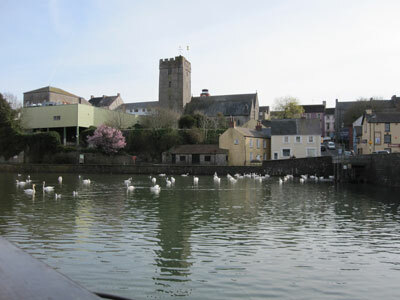 Haverfordwest is the county town of Pembrokeshire. The thriving main shopping area, centred on High Street, Bridge Street and Riverside Quay, has lots of interesting shops, cafes and pubs. In addition there are several out of town retail parks. The main hospital in Pembrokeshire and the county council offices are in Haverfordwest. There is also a castle and a museum.